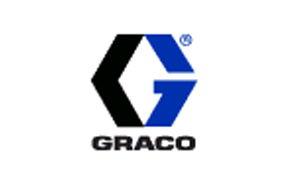 For plural component applications, Global Polymer Solutions recommends GRACO® equipment. 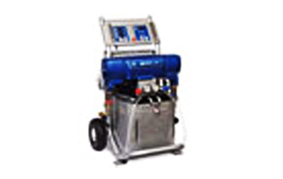 This equipment dispenses a precisely measured volume of liquid materials across a wide range of temperatures and viscosities. 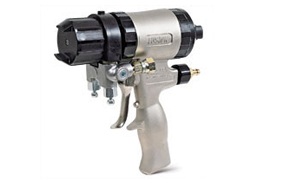 Ancillary equipment is also available, from transfer pumps and agitators to filters and guns. As a GRACO® distributor, Global Polymer Solutions can help tailor the package that is perfect for you. We will happily assist you with purchasing the best equipment for your application and help you with professional factory-approved set up and training at your location.